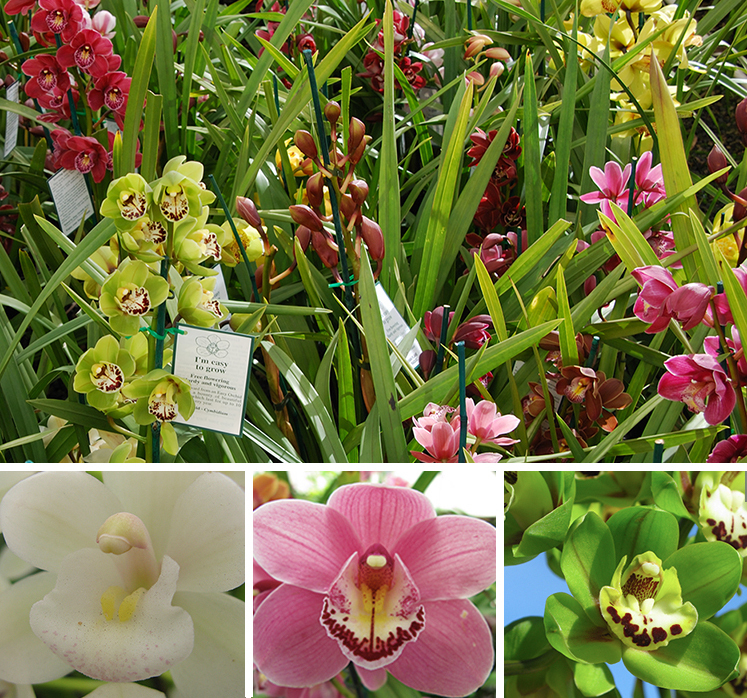 Easy Orchids is Australia's largest grower of potted cymbidium orchids. We take pride in producing more than 25,000 top quality orchids each year in a broad range of colours. Our flowering season extends from April to October. Our nursery is located twenty five kilometres north of the Adelaide CBD where we have been growing cymbidiums for the wholesale market for nearly thirty years. Easy Orchids is owned and run by Glenn and Gaynor Heylen, and a dedicated team of nursery staff. Glenn is one of Australia's foremost orchid growers. He is well known and highly respected in the orchid world and has been a passionate orchid grower for over thirty five years. He is in demand for his specialist cymbidium knowledge, and has judged and presented papers at Australian and world orchid conferences.